New all-in one version for 2019? 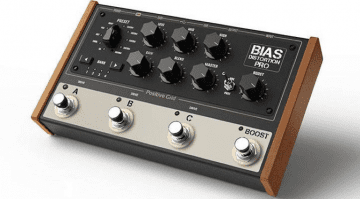 Positive Grid has just announced that BIAS FX 2 is available to pre-order on its website. 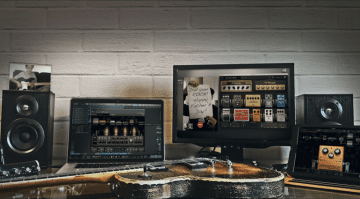 Judging by a first look, v2 looks to have been significantly revamped and overhauled, bringing some interesting new features to the BIAS FX suite. The world of virtual guitar rigs is getting better and better, so the new Positive Grid BIAS FX 2 already has some stiff competition. If you’re an existing customer, will the new features get you upgrading from previous versions? PG says its has completely re-engineered the DSP engine. That’s bold language and says: “Take notice of this latest upgrade!” The website says there have been hundreds of improvements, but doesn’t actually say yet what these are. I look forward to trying this out when I get a chance. If it is as great as they claim, it could make the BIAS FX experience a lot better. 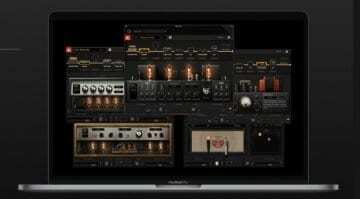 Positive Grid says it now ships with 100 new amp model designs that use their new Dynamic Amp Engine. Sounds like a nice feature that gives us players plenty of added choices. PG has also included new Cabinet/Mic combinations, with some Celestion IRs included as well. 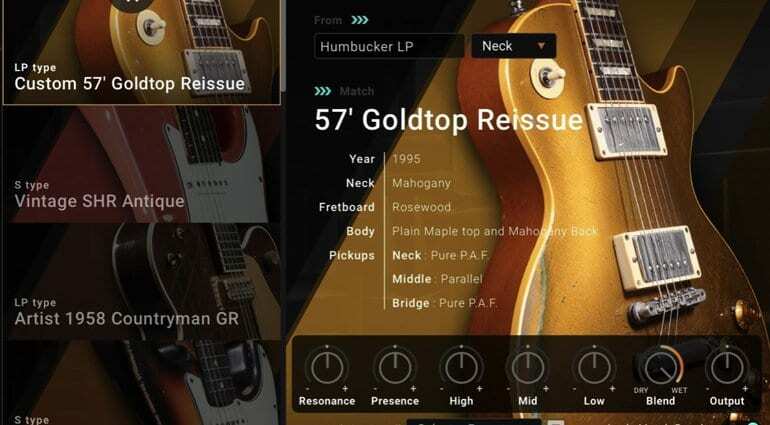 The new Guitar Match feature analyses your guitar’s responses and then use this information to transform it into one of 18 pre-modelled classic guitars. I think the idea is that you can turn your Squire Telecaster into a ‘Gibson ’57 Goldtop via software modelling – if I understand this correctly. A bit like Blue Cat Audio’s recent Re-Guitar software then? Also included is a number of pedal effects encompassing the usual suspects: drives, fuzz, delay and modulation and so on. It looks like you can now model certain effects and the website mentions new rack effects, too. The pre-order opens 21 March and Positive Grid is offering Exclusive Artists Presets for early birds. You can check out the official demo videos below and get an idea of what it sounds like. 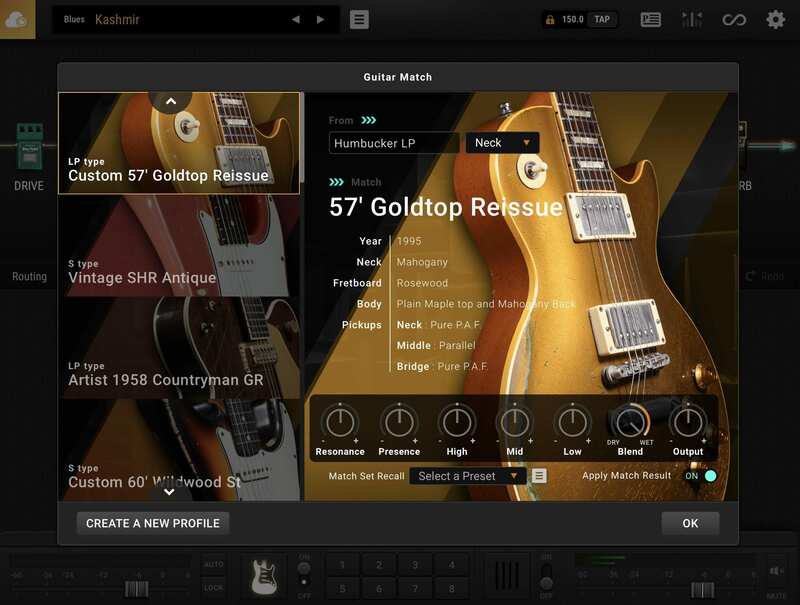 I like that they now combine all the amps and effects together, and the Tone Cloud function has always been a nice feature of the BIAS software that provides a nice way to find new guitar tones. My only real concern with Positive Grid’s software is that it can get confusing when trying to work out which version to buy. I would much prefer just one version and for them to get rid of the Standard, Professional and Elite model they currently use. Hopefully, I will get to try this out soon and get back to you all on my thoughts of BIAS FX 2. For now, you can get all of the official details from the link below. 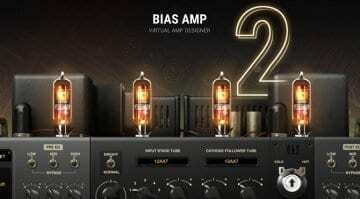 Positive Grid Bias Amp 2 LE – Free until Boxing Day!